Who would you say had the best presidential accomplishment? Bush leading us through the dark days of 9/11 was the biggest one of my lifetime so far—I still remember very clearly that morning Mom coming into my room and telling me what happened. We were glued to the TV the rest of the day. It was so surreal. Over the next few days we saw how the country could put it’s differences aside and work together. My elementary school was big on patriotism: at assemblies we sang songs like “America the Beautiful” and “My Country tis of Thee.” We also had memorization challenges: the Preamble to the Constitution and the Gettysburg Address. I did it because I had to, and didn’t really pay attention to what I was memorizing. Now, 20 years later, I kick myself. I was reciting some of the most important documents in American history! Take the Gettysburg Address: Without it, America might be two countries, and who knows when slavery may have ended? 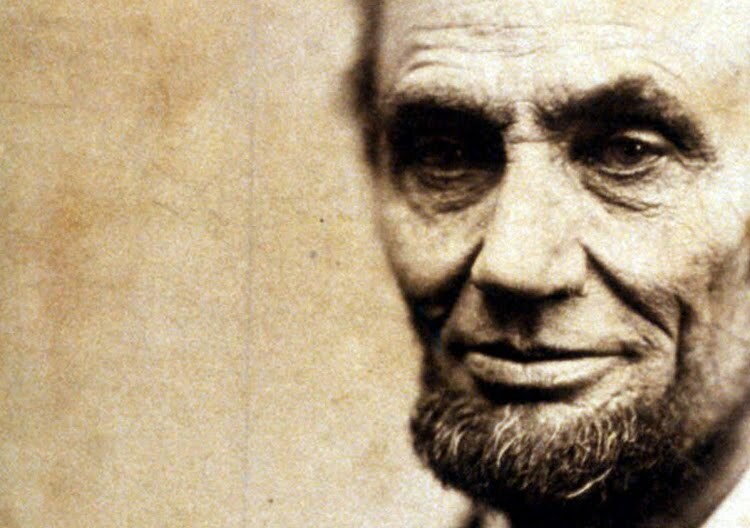 Today marks the 150th anniversary of Abraham Lincoln’s assassination. I know even today America has its differences, but because of Lincoln we are ONE COUNTRY.